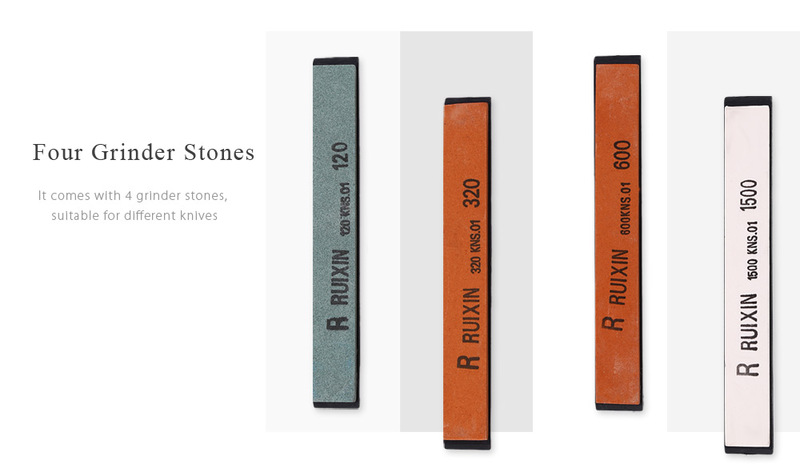 Are you still finding a way to sharpen your knife blade quickly and easily? 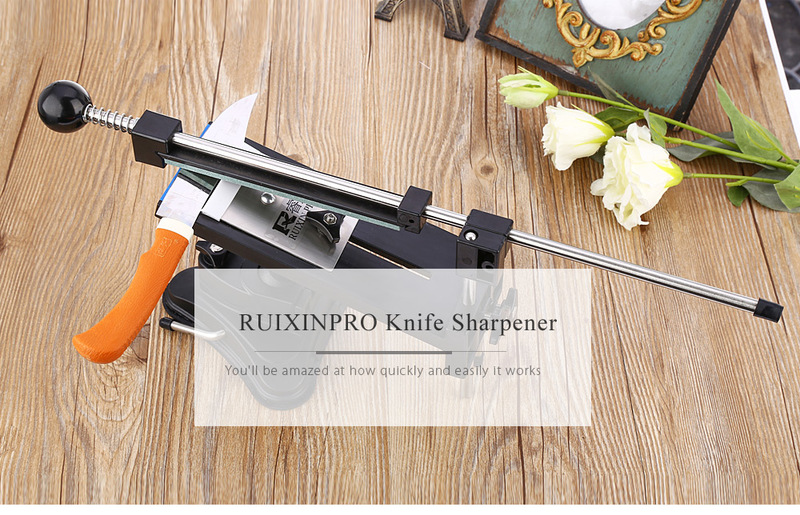 This RUIXIN PRO Knife Sharpener keeps knives razor sharp and ready to cut, extending the lifespan of your cutlery and increasing your cutting power with this essential kitchen tool. 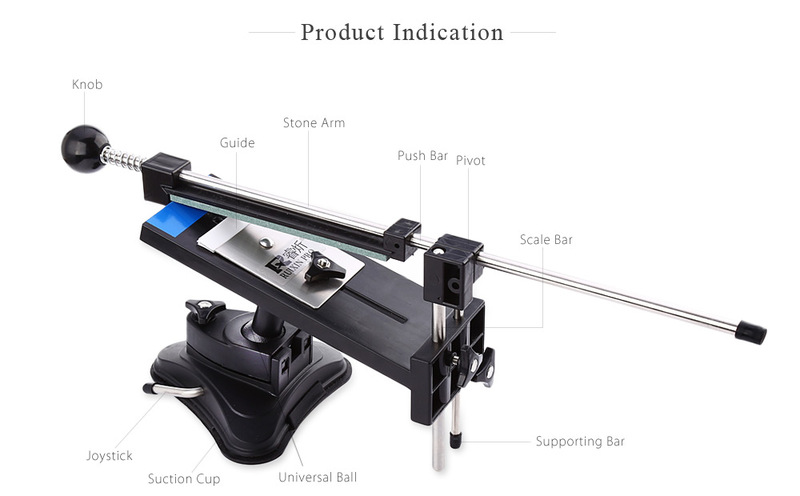 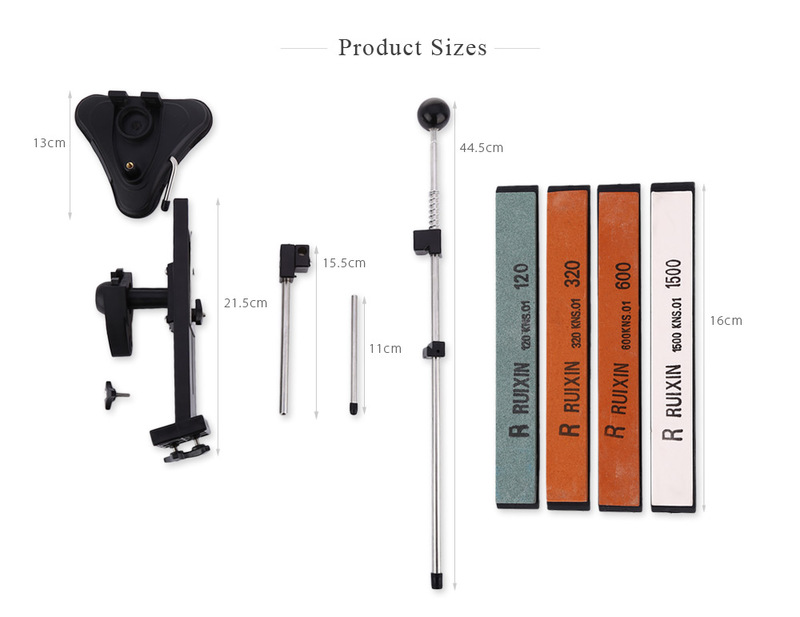 - Suitable for all sharpening systems, such as kitchen knives, scissors, saws, etc.